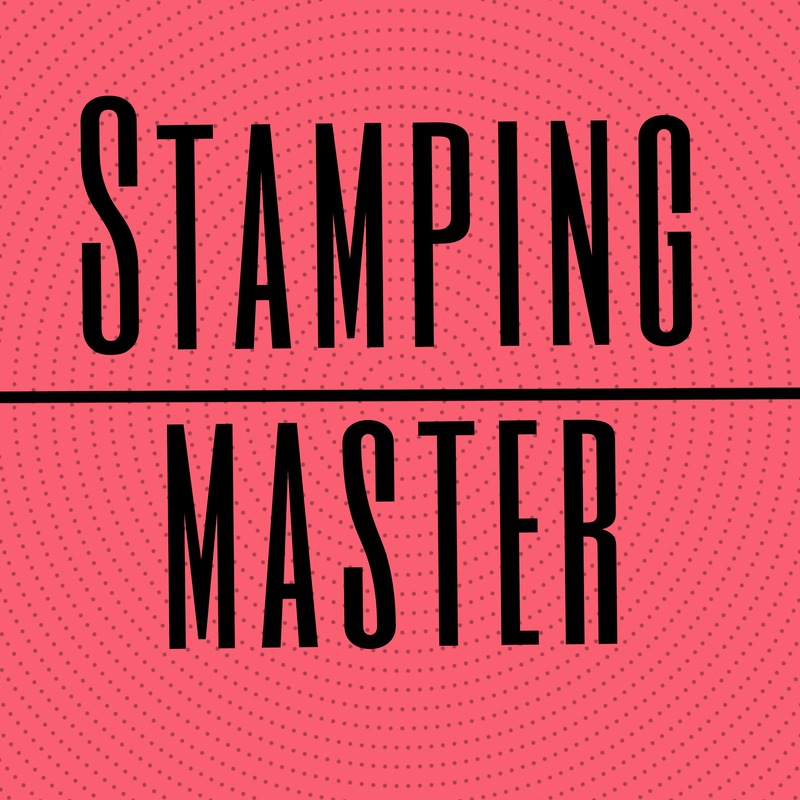 Julia, from Love, nails etc decided to launch the Stamping master Each week, the nailista of all around the world can share their passion for stamping gathered around a theme. Usualy the post has to be done on Wednesday. Here is my Stamping Master 2.